Interested in exploring a country you’ve never visited before, one with a beautiful landscape and culture you can immerse yourself in? 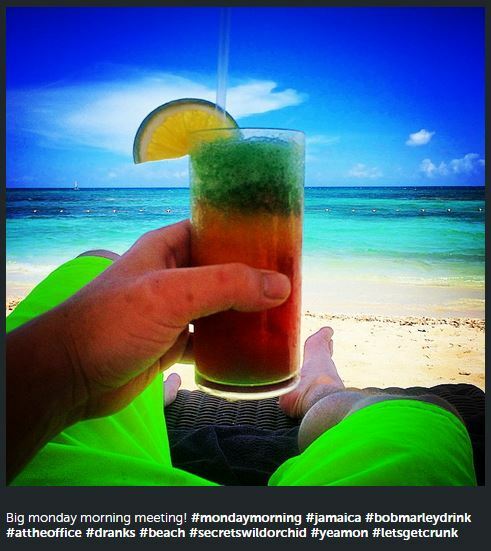 Look no further than Jamaica! 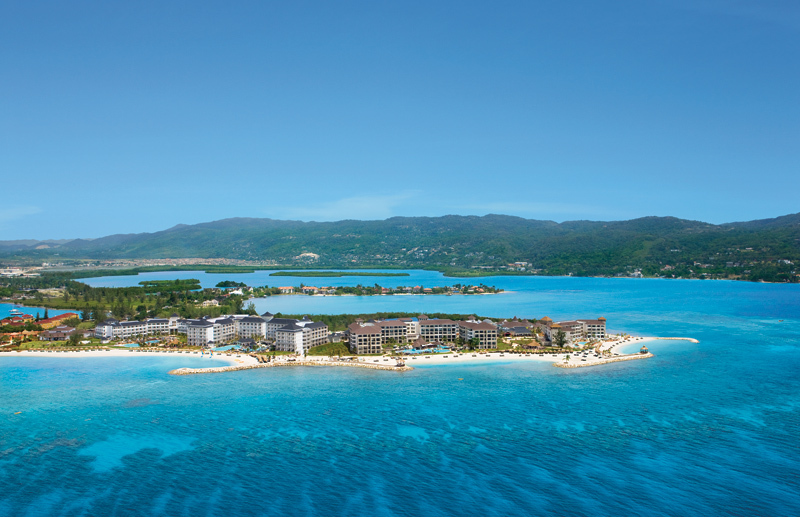 At Secrets® St. James Montego Bay and Secrets Wild Orchid Montego Bay, we can’t wait to share the incredible sights and sounds of Jamaica with you. 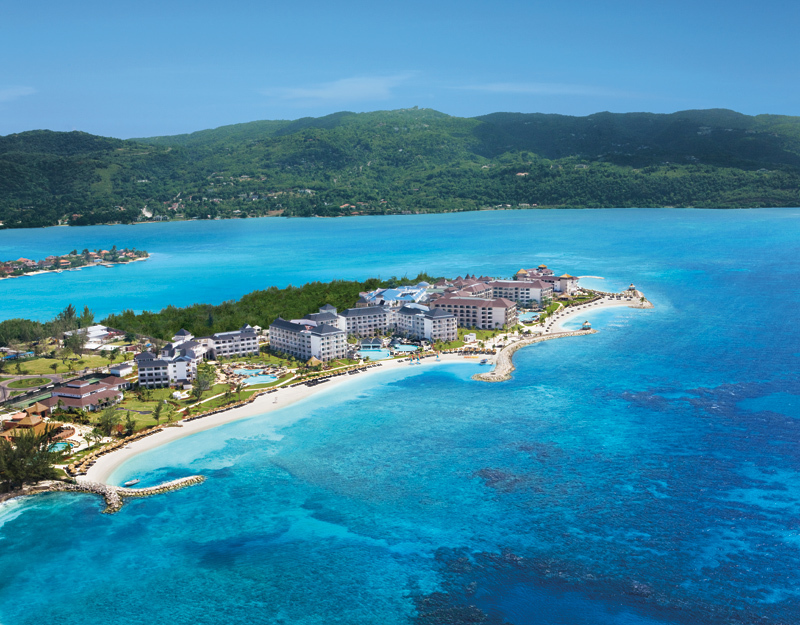 Beautiful views await you when you step foot in Jamaica at Secrets Resorts & Spas! 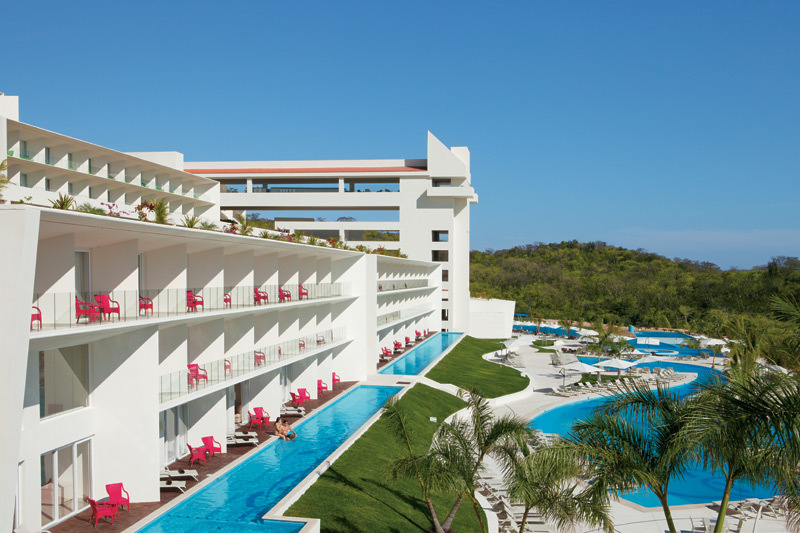 Happy #WordlessWednesday from Secrets Resorts & Spas! 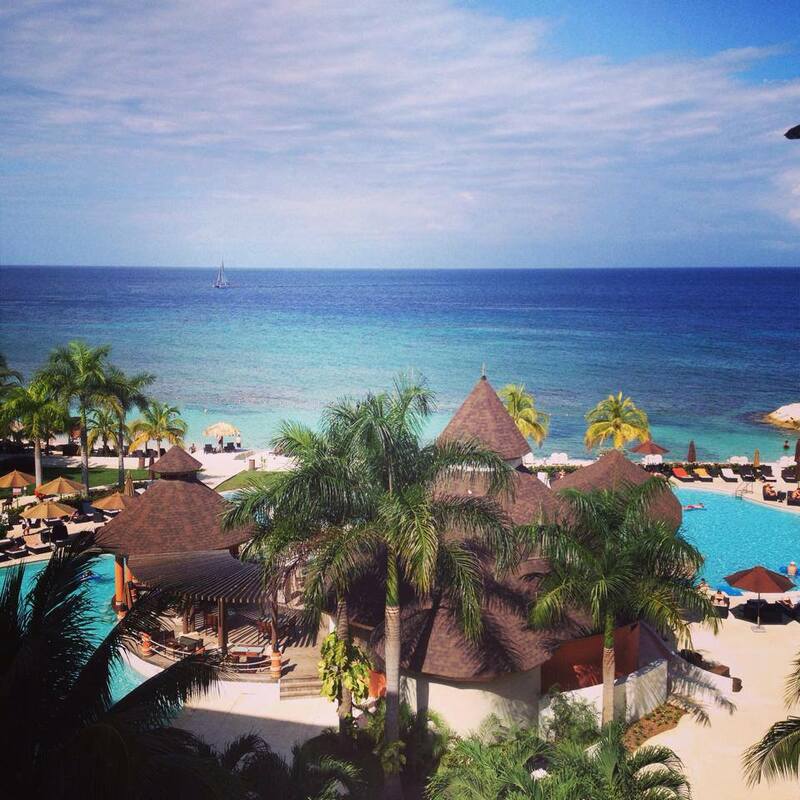 We have a real treat for you today; we’ve compiled some of our favorite recent fan photos from Secrets Wild Orchid Montego Bay in beautiful Jamaica. Do these incredible scenes leave you wordless too? 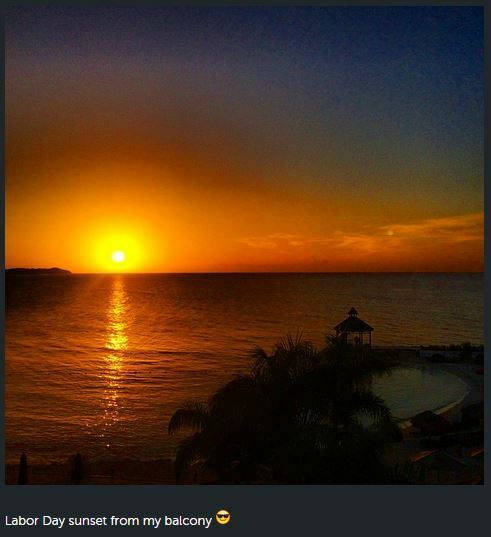 Be sure to follow us on Instagram @SecretsResorts for your daily dose of beach and tag us in your best beach photos! 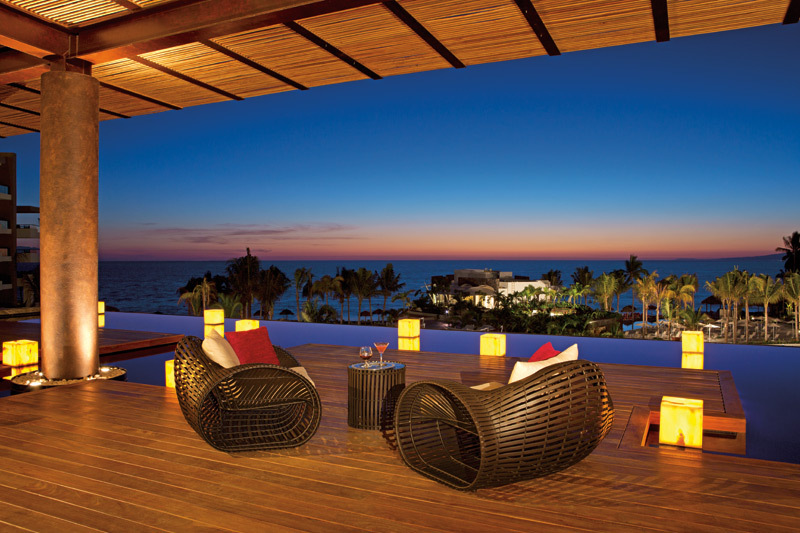 At Secrets Resorts & Spas, our focus is on creating luxury vacation experiences for all of our valued guests. However, we also feel it is incredibly important to look for opportunities to enrich the local communities around us that make our resort locations so special. 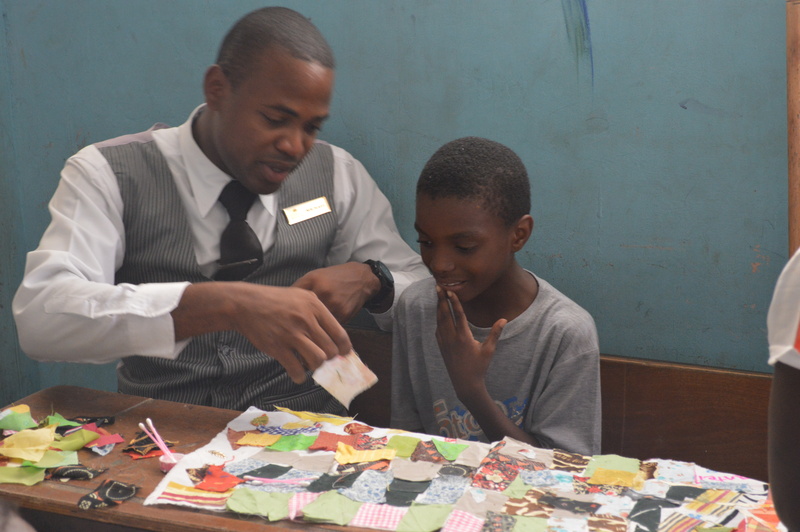 As part of the ongoing Community Outreach Programs at Secrets Wild Orchid Montego Bay and Secrets St. James Montego Bay, our dedicated resort staff recently visited the Granville All-Age School in St. James where they read to the children, sang with them, helped with arts & crafts, fed them lunch and simply just took the time to talk with them. 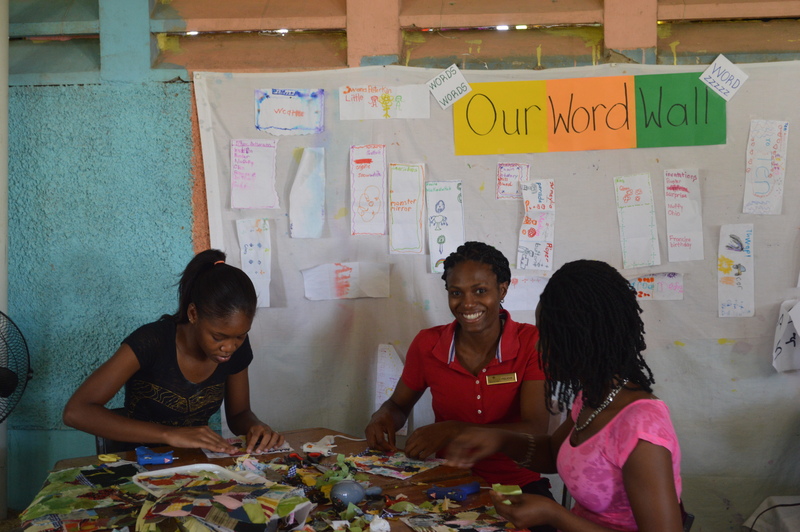 The program was part of Granville’s annual Summer Arts Workshop, a unique model for addressing the educational needs of children in this under-served community of Jamaica. The school is partnered locally with the Fairfield Theatre, National Youth Service and the University of West Indies-Western Jamaica campus. So far 85 children are registered; the highest turn-out since this program began in 2011. We’re proud to call these employees our own and to make a difference in the lives of all these wonderful children that they had the opportunity to meet at Granville! 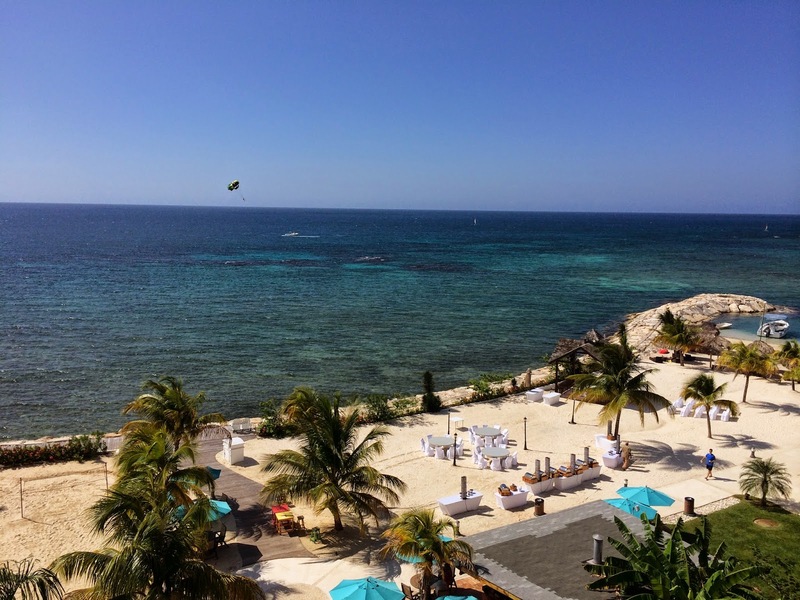 It’s no secret that the beautiful Secrets Wild Orchid Montego Bay is an incredible place to spend your first days as husband and wife together! 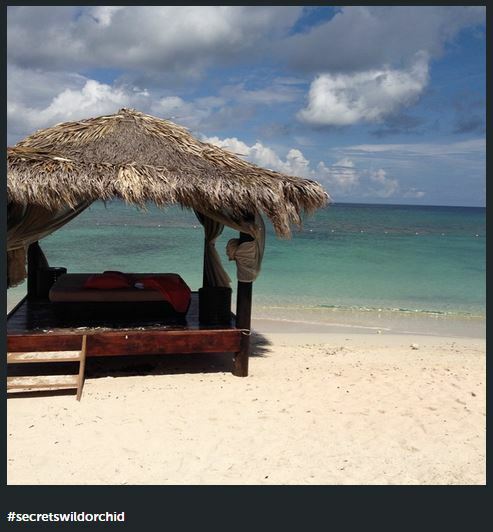 That’s exactly what popular lifestyle and fashion blogger, Tracey of Just a Trace and her husband, Mark, did during their honeymoon stay in May! 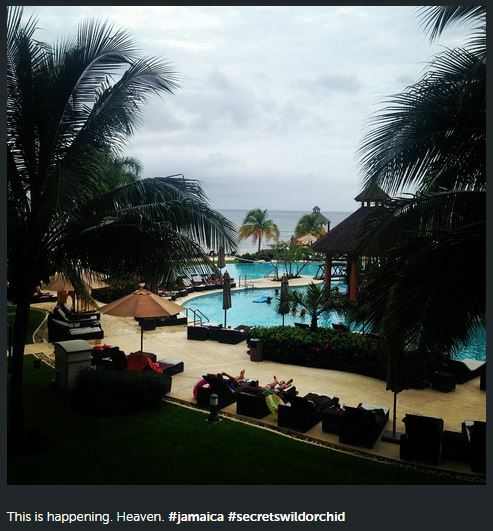 Check out real photos taken during their trip and Tracey’s thoughts about the resort. 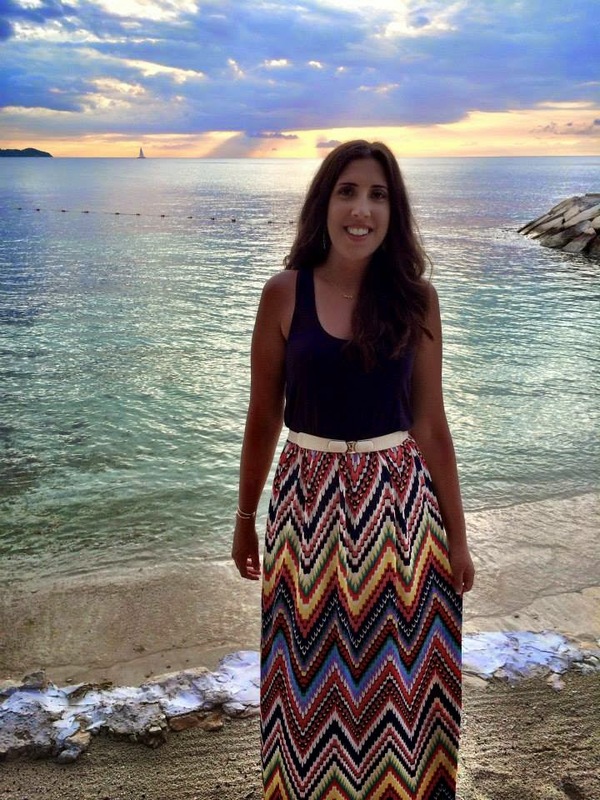 For more about Tracey and Mark’s honeymoon experience at Secrets Wild Orchid Montego Bay, check out the full blog post, Honeymoon in Paradise. 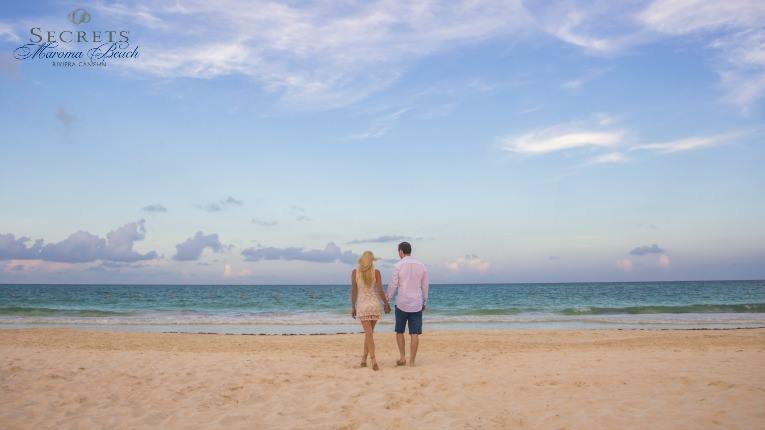 Plan your romantic honeymoon stay at Secrets Resorts & Spas today! At Secrets Resorts & Spas, making your stay the best it can be is our business and we aim to pride you the ultimate luxury vacation experience. Our friends at TripAdvisor recently announced their 2014 award winners and we are excited to have made the list. And we don’t want to forget to say THANK YOU to all of our guests for this honor! 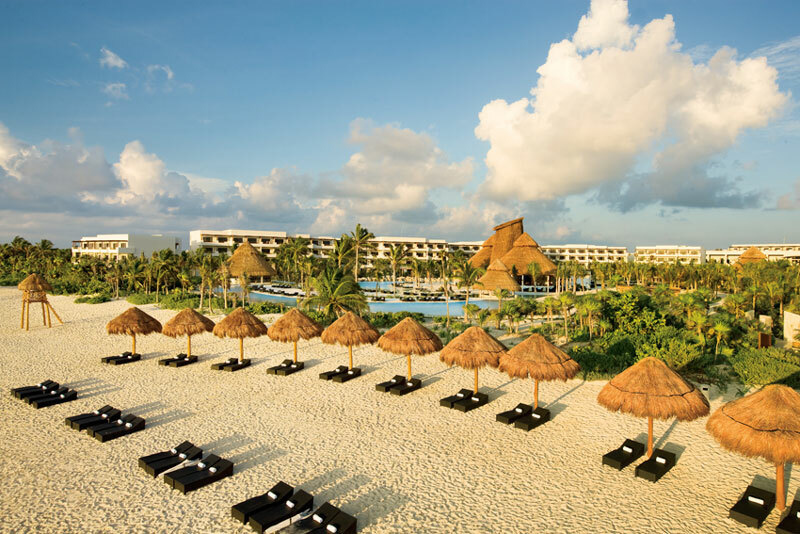 Secrets Maroma Beach Riviera Cancun was named a Travelers’ Choice Award winner in three categories! 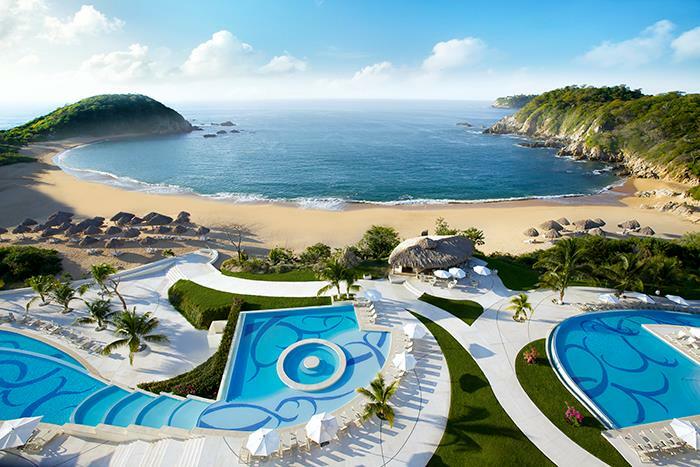 Top 25 Hotels in Mexico (#20), Top 25 Romance Hotels in Mexico (#11) and Top 25 Luxury Hotels in Mexico (#22). 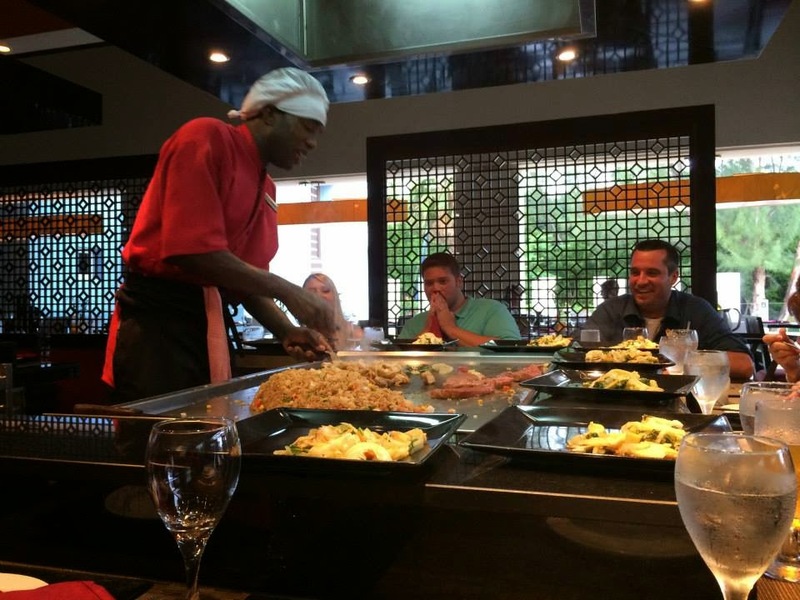 The Traveler’s Choice awards are given based on traffic and content on TripAdvisor. 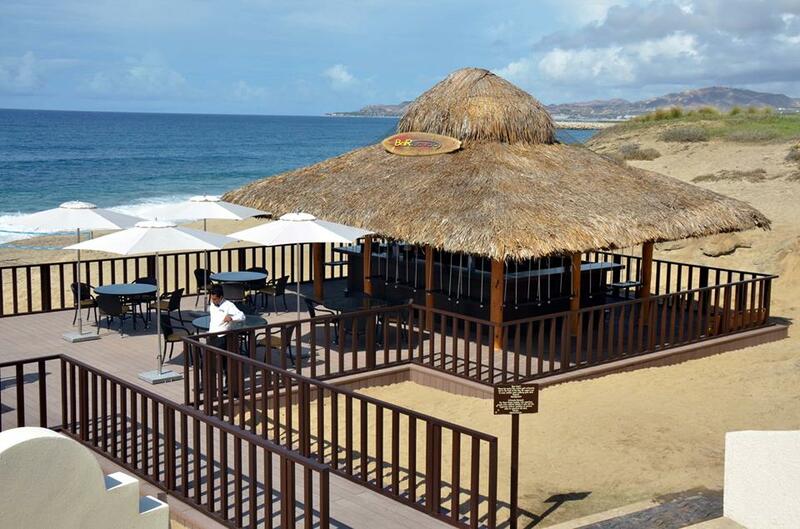 TripAdvisor awarded it’s Certificate of Excellence to Secrets Hualtuco Resort & Spa (for the third year), Secrets Vallarata Bay Puerto Vallarta (for the second year) and Secrets St. James Montego Bay (for the third year). 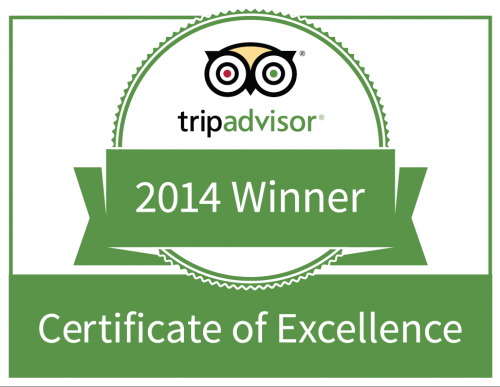 This award is completely based on TripAdvisor reviews and comments, so thank you! 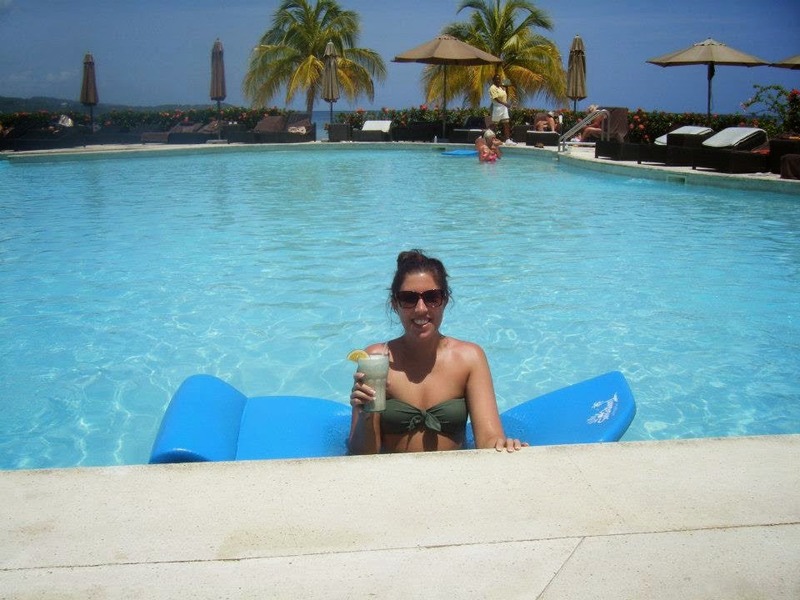 Secrets St. James Montego Bay is proud to be featured on SustainableTrips.org! 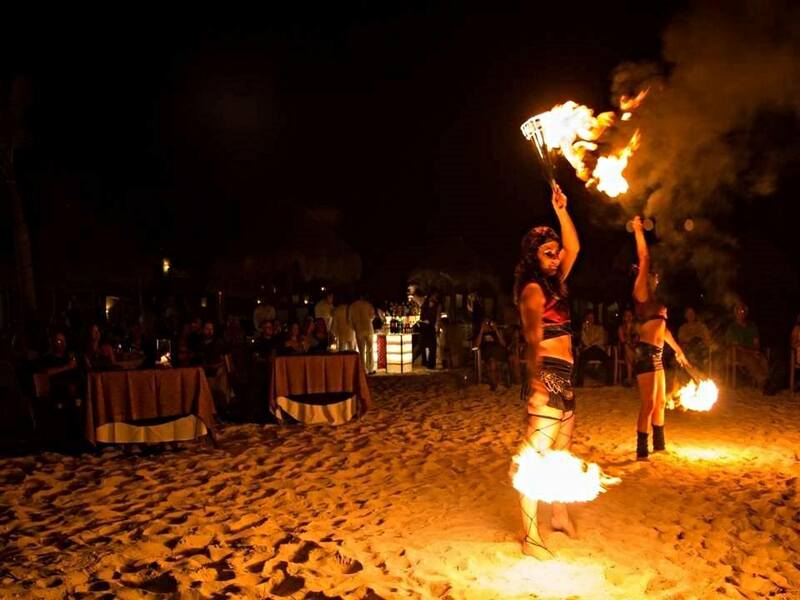 We believe you don’t have to sacrifice commitment to the environment to provide an incredible vacation experience. 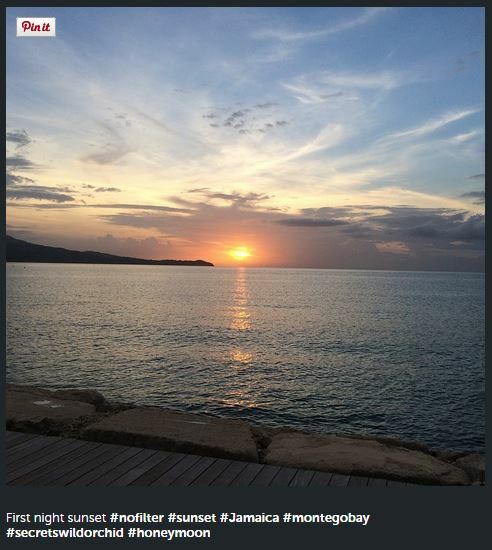 Secrets St. James is surrounded by so much Jamaican natural beauty that is worth protecting for future generations. We strive to minimize our impact on the environment through good engineering practices and operating procedures. We also participate in local environmental activities such as beautification projects, recycling, beach clean-ups and habitat protection. 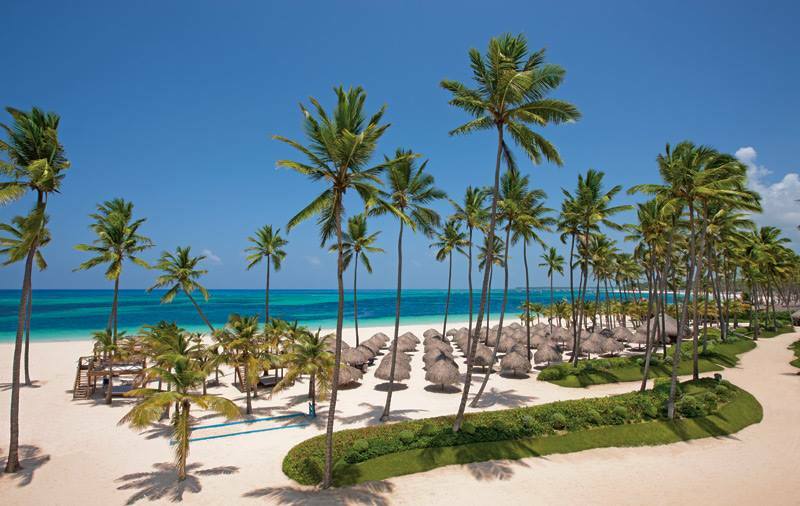 Here are a few other sustainability initiatives we’re proud of at Secrets St. James. A guest room energy conservation management system that utilizes a motion detector system to reduce air conditioning and lighting energy usage when guest rooms are unoccupied. Through our recycling program, we have reduced the amount of plastic, cardboard boxes, and used toner inks that are sent to our landfills. In September 2013, we participated in and sponsored an international beach clean up. Composting projects are carried out by our landscaping department. In our grey water treatment system, water is recycled from guest’s showers and utilized for irrigation on the property. Housekeeping’s guest room conservation card provides guests with the option to reduce the amount of linens used during their stay, reducing the water and chemicals used for laundry services. Fruit and vegetable peelings from our kitchens are donated to local pig farmers. 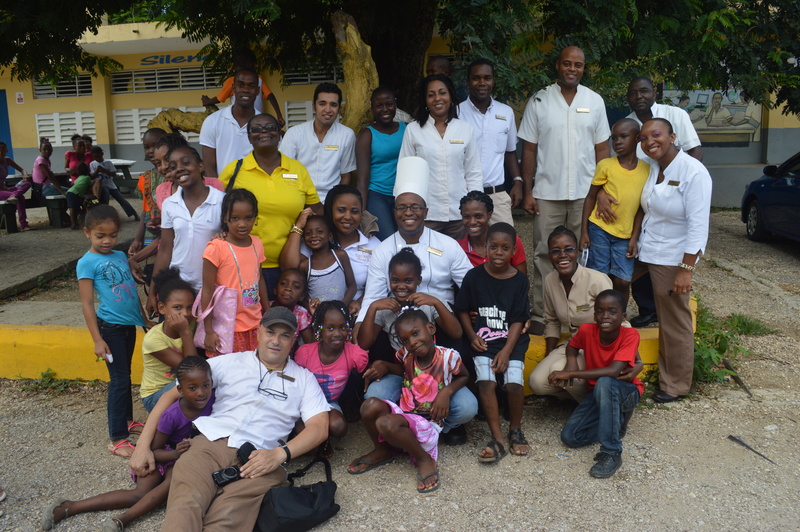 The hotel continues to embark on community sustainability projects to aid in the development of our society through charitable donations – cash or kind and time to schools, churches and other organizations in need. 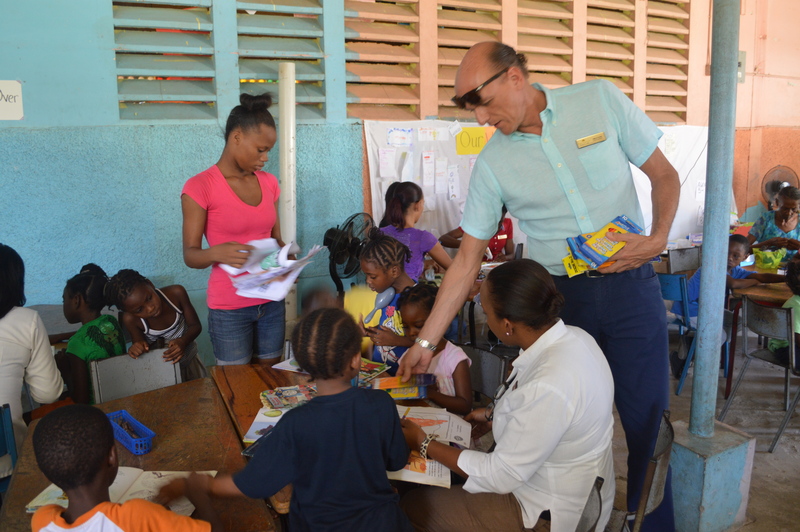 In June 2013, the Catherine Hall Basic School beautification project included the creation of a vegetable garden and picnic tables, enhancement of the school grounds, and donations to children by our employees and guests. We made donations to the Garland Children’s Home school in May 2013. The Labour Day Project 2012 was a volunteer project in partnership with our local government to beautify the local Sam Sharpe Square in Montego Bay. 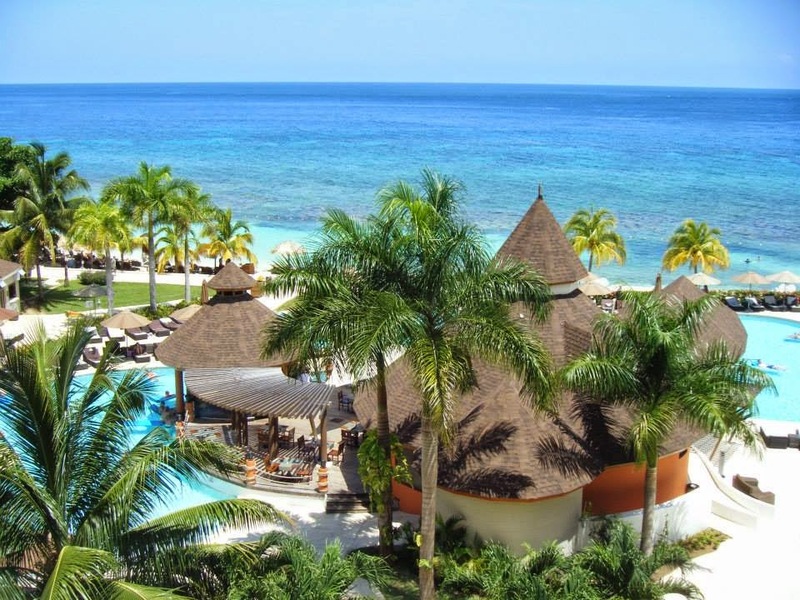 Click here to see our whole feature on SustainabilityTrips.org and book your stay with Secrets St. James today!